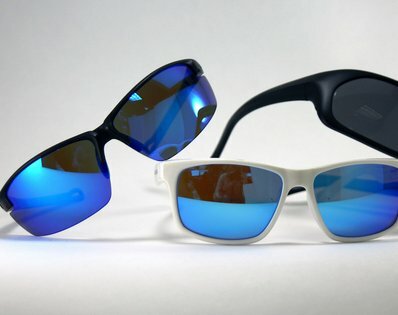 Choice of Gloss White Waypoint Matte Black Nassau or Black/Blue Olympic polarized sunglasses from Ocean Racing. $65.00 value, enter now! There is nothing quite like a sunset from the deck of a sailboat, whether you’re enjoying it with a group of friends in a cozy anchorage or on watch a thousand miles offshore. If you have captured an amazing sunset photo during a recent cruising adventure, enter it in Cruising World’s Sailing Sunsets Photo Contest.